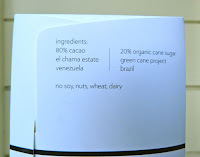 Today was Day #7 of Chocolate and Venezuela Theme Week. Chocolate for breakfast, again. 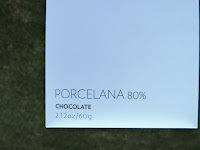 Porcelana is a relatively rare type of Criollo* cacao that hails from the region near (south of) Lake Maracaibo in Venezuela. Today's 80 percent bar from Rogue Chocolatier (Three Rivers, MA) was crafted from Porcelana cacao from the El Chama** Estate in Venezuela. 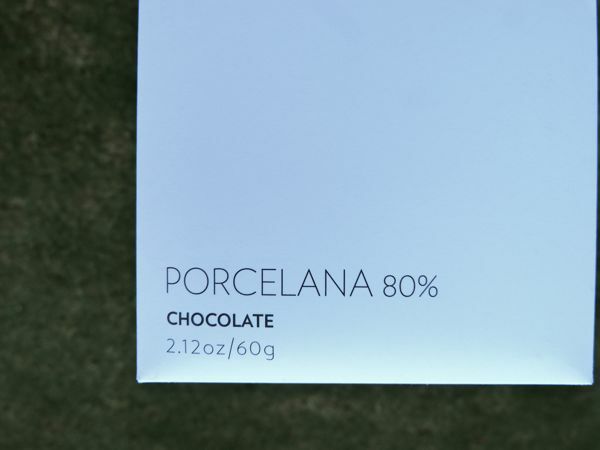 This Porcelana bar was made with just two ingredients: cacao (80%) and organic cane sugar (20%) from the Green Cane Project in Brazil. 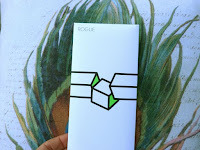 Eighty plus percent bars can be tricky, as there is not as much sugar to accentuate a fruity zing or balance out bitterness or other various attributes. 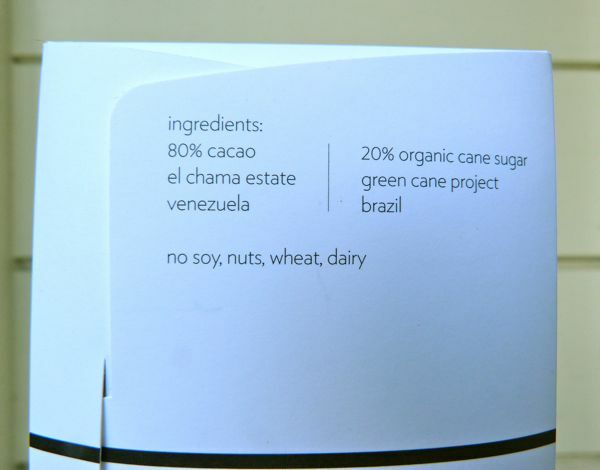 The cacao flavors are present in their more raw, unadulterated state. This bar had a slight earthiness to it, that is sometimes present with higher percentage bars. 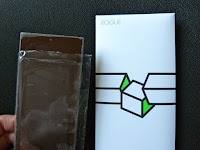 As with yesterday's very fine Carenero 70% bar -- also from Rogue Chocolatier -- chocolates can be outstanding for what they include, and others for what they leave out. In addition to a lower sugar content, there was "no soy, wheat, nuts, (or) dairy" in this Porcelana bar. 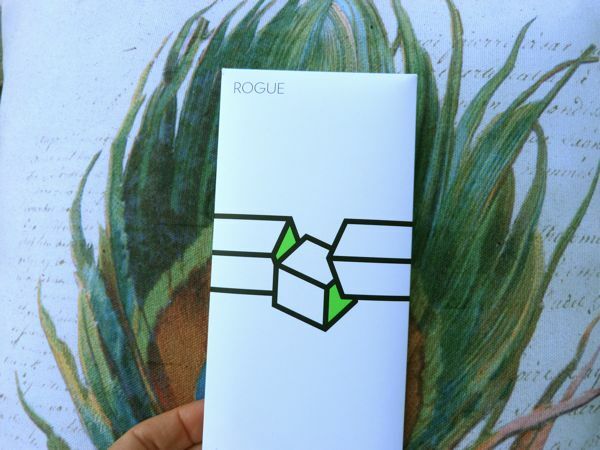 Colin Gasko, founder and head chocolate maker at Rogue, works directly with farmers and when searching for the finest cacao he can locate, he selects cacao that are "delicious and ethical" to make his single origin bars. As with many smaller bean-to-bar makers, he works to bring out "unique flavors from the best cacao to be found." As a result, his bars are some of the best in the U.S.
*Criollo is a type of cacao associated with more flavorful, heritage varieties, and is prized as a fine flavor cacao for chocolate making. As with any cacao beans, careful fermentation and handling will determine whether these flavors make it to a chocolate bar. **The Rio Chama (or El Chama) is one of the main rivers running through the state of Merida in Venezuela; and after running through cacao growing regions, it eventually empties into Lake Maracaibo.